Amazon (Amazon.com) is the world’s largest online retailer and a prominent cloud services provider. 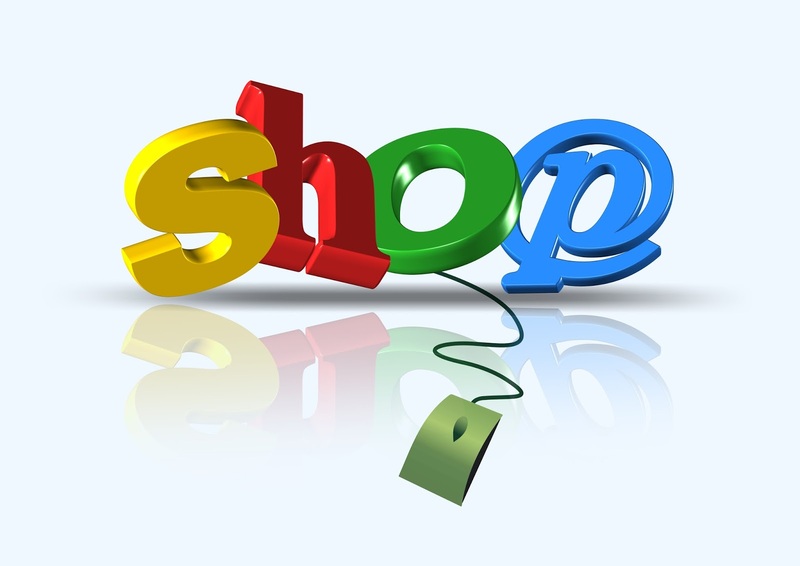 Below are some wonderful tips on how to increase your Amazon sales. 1. Find a good product in good price: Find a good product with a a good price tag. It will help you to generate more sales. People always finds good product in cheaper rate. So search a good product in cheap price offer. 2. Get a Pro Merchant Subscription: This subscription will cost you $39.99 per months, But you can upload in bulk and you can get more facilities from this account than a free account. 3. Add unique Listings: You should add unique listing. Don't copy form other, It will just make you down. 4. Automate Listing: Automate listing can be another way to add your bulk products. If you want to use automate system, You have to follow a good guide plan too. I hope this tips really helped you out, if you have any questions or suggestions please just drop it below thanks.